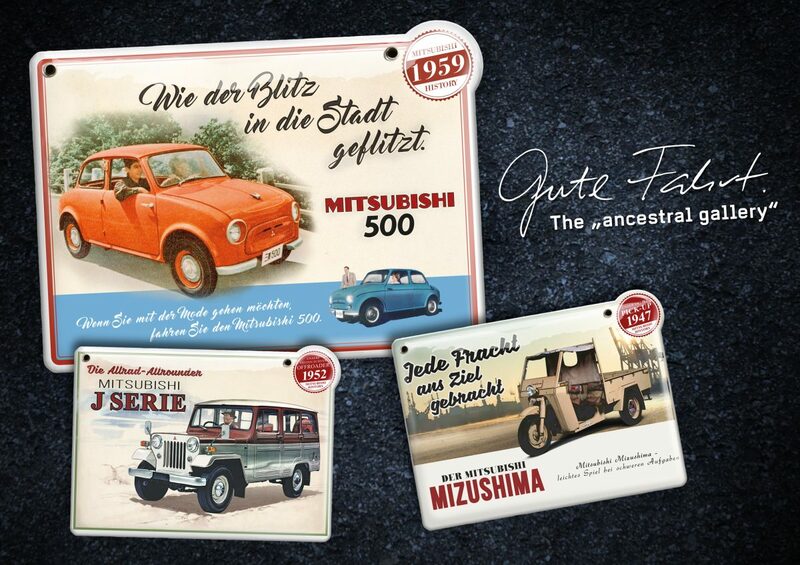 Mitsubishi Motors celebrates 100 years of automotive engineering with an anniversary campaign. 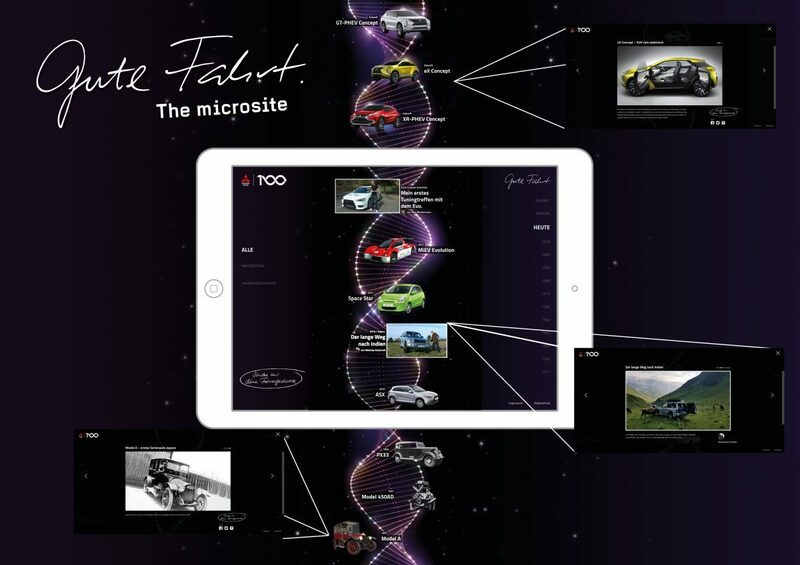 The Mitsubishi DNA holds the campaign together both visually and thematically. 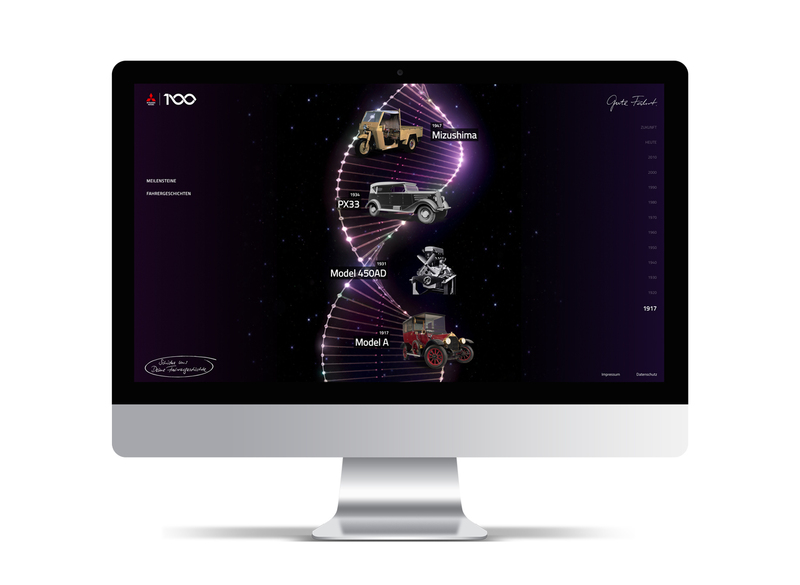 It symbolises the “genetic” connections between the vehicle manufacturer’s milestones – from 1917 to today and into the future. 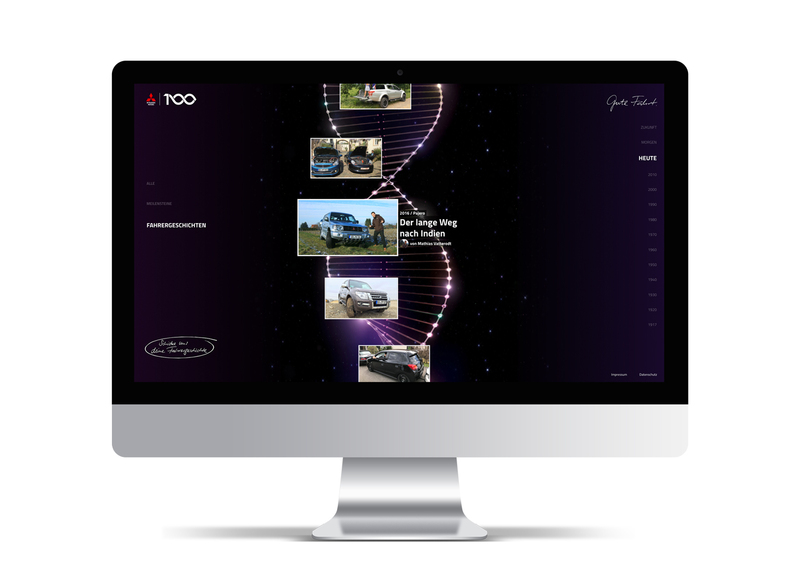 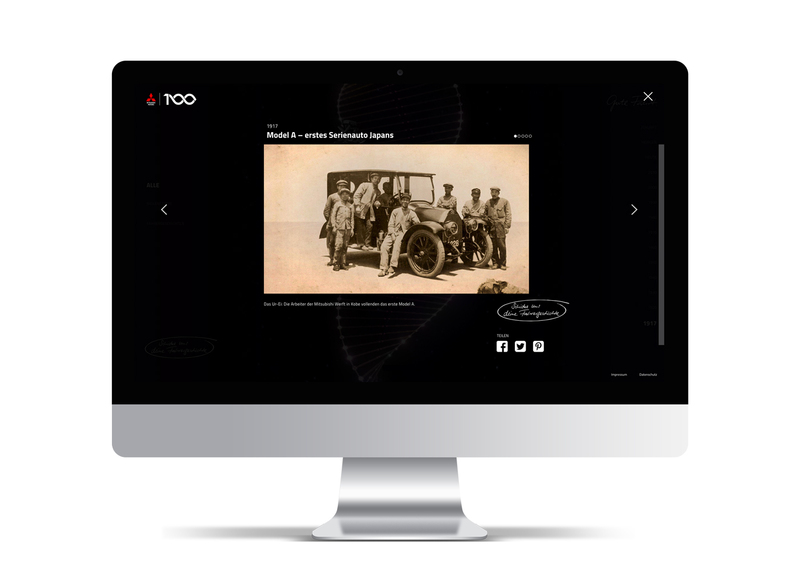 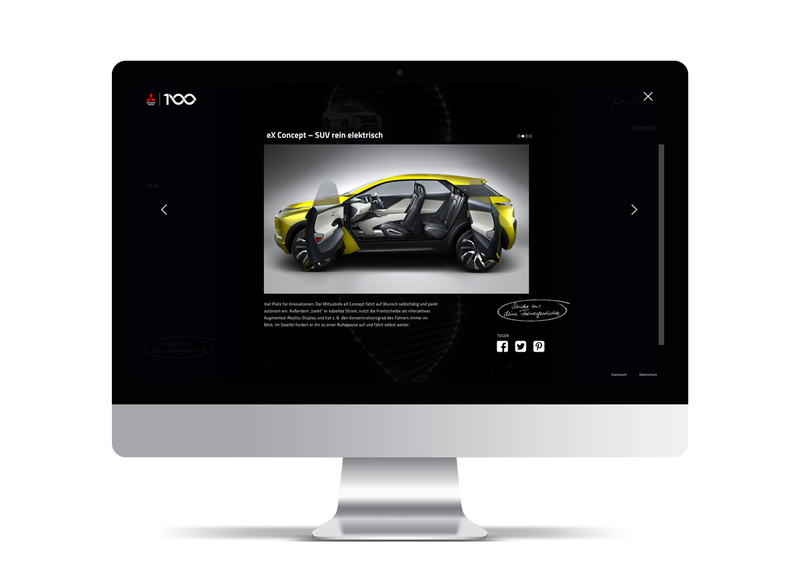 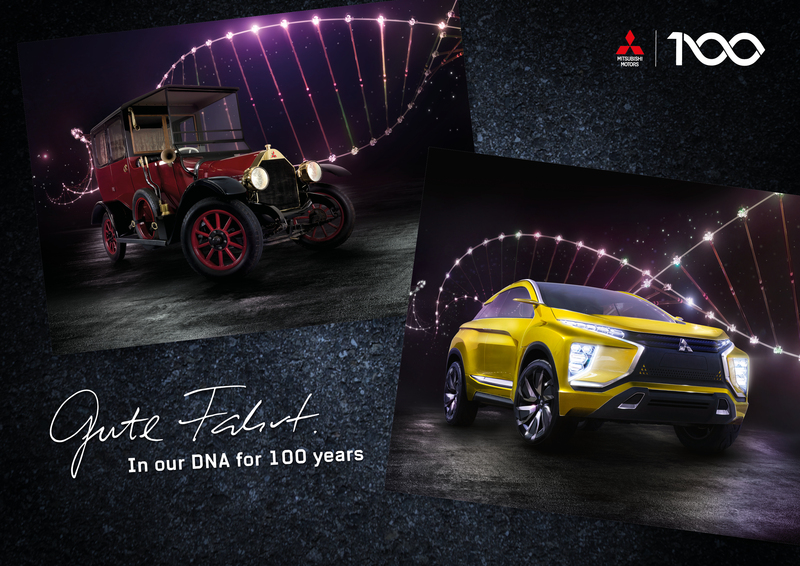 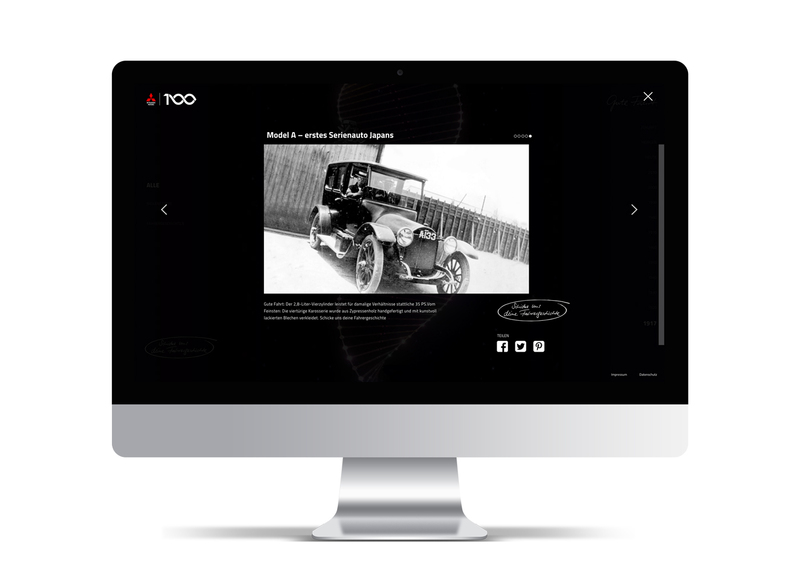 Visitors to www.mitsubishi-dna.de can inform themselves about the most important milestones of the last 100 years and the future through films, pictures and stories. 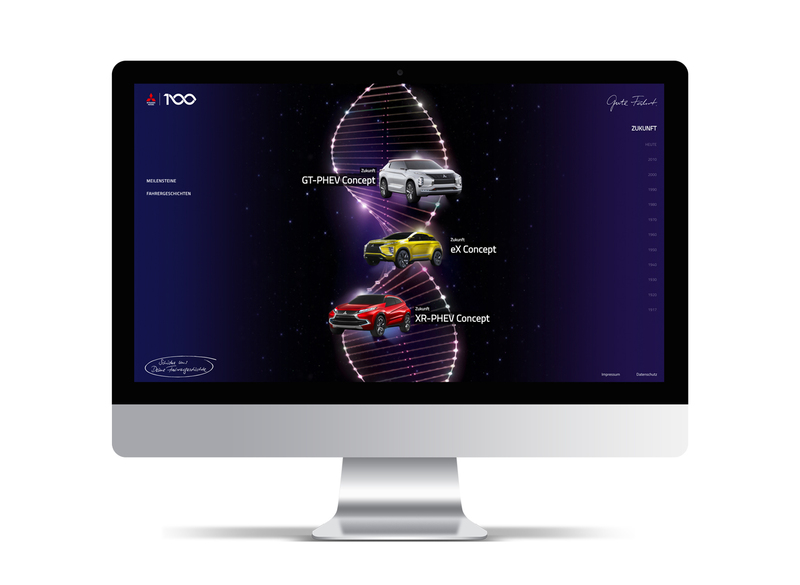 In addition, they can add their own driving stories and so become part of the Mitsubishi DNA.